Harry Styles Is Coming To Manila! Headlines, hot news, and conversation starters on June 9, 2017! 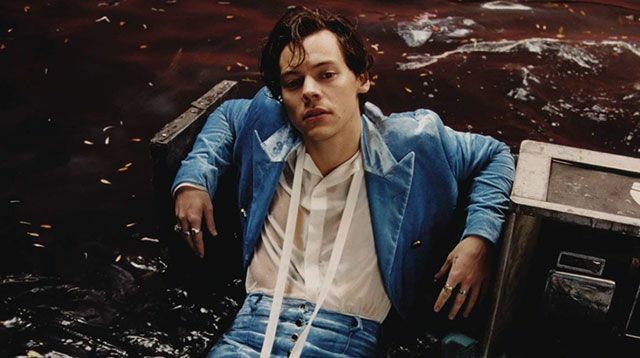 1 After launching his first solo album, Harry Styles is set to do a global concert tour, and OMG, he’s coming to Manila! According to his Instagram post, he’ll be performing here on May 1, 2018. MMI Live, the official event partner, announced on their official Facebook page that it will be held at the Mall of Asia Arena, and tickets will be on pre-sale for Globe subscribers this June 18 and to the public on June 19. Prices are P6,890; P5,830; P3,975; P2,650; and P1,325. We hope you've got extra moolah for this!